When Is It Time To Visit A Kennesaw Dentist For Wisdom Teeth Removal? Have you ever felt like you were teething as an adult? It was probably in the back of your mouth, and the swelling you felt there was really a tooth trying to erupt. This is one of a few known wisdom teeth symptoms, and these four teeth are the final set of molars to erupt in the adult mouth. Adults usually have third molars, otherwise known as wisdom teeth, that come in anywhere after the age of about 18. And according to dentist in Kennesaw there are a number of side-effects that would deem it necessary for the removal of these teeth. Impacted wisdom teeth often cause the greatest discomfort, and ultimately do harm to your oral health as well. Most people have enough room for 28 teeth (the number of teeth a person has before wisdom teeth emerge). So four wisdom teeth plus 28 regular teeth equal 32, 32 teeth trying to fit into a small space in your jaw. When your jaw is not big enough, your wisdom teeth could become impacted, meaning they’re not able to erupt completely or they’re misaligned. In such a situation, wisdom teeth removal is necessary to have enough room. As your wisdom teeth grow in you may notice tender gums around the area. As they erupt, bacteria can cause infections in the surrounding gum tissue. Once wisdom teeth have burst through your gums, they can also be difficult to clean and food particles trapped near the irritated area can worsen the problem. Extraction may be the solution to reducing the inflammation and making it easier for you to clean. One of the most noticeable signs that you need your wisdom teeth taken out is the pain and irritation both at the tooth site and when you open your mouth. Your wisdom teeth usually erupt between the ages of 17 and 25, making them the last to emerge in your mouth and therefore the most common teeth to become wedged-in or impacted. As there is not enough room in the jaw or mouth for them to emerge, instead of coming in straight they can come in sideways, tilted or misaligned in the jaw, pressing up against the teeth in front of it. 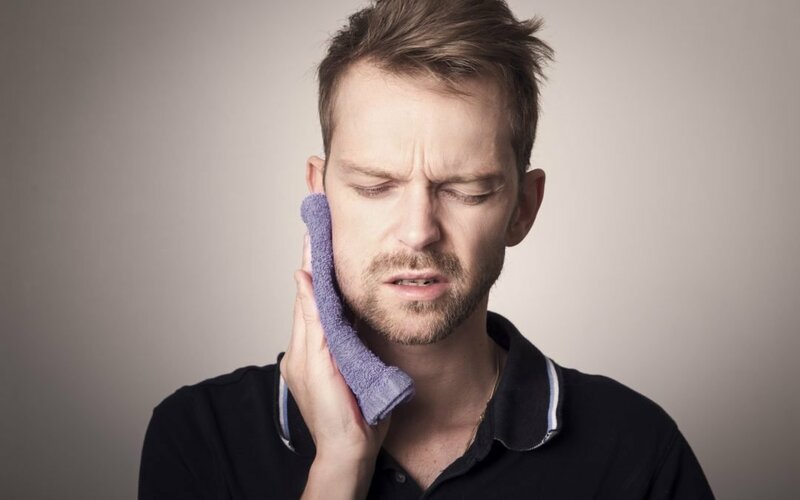 An impacted tooth can be painless and you may not even realize that it is there, however when it tries to erupt, the overlying gum may swell and cause pain, which may be felt in nearby teeth or the area on that side. This pain may occur for several days and then disappear for weeks or months before returning. But typically, the pain increases the longer you leave them untreated. West Cobb Dentistry is a leading dentist in Kennesaw, GA, we are a full-service practice providing for all of your dental needs. Visit our website: https://www.westcobbdentistry.com/ for information.